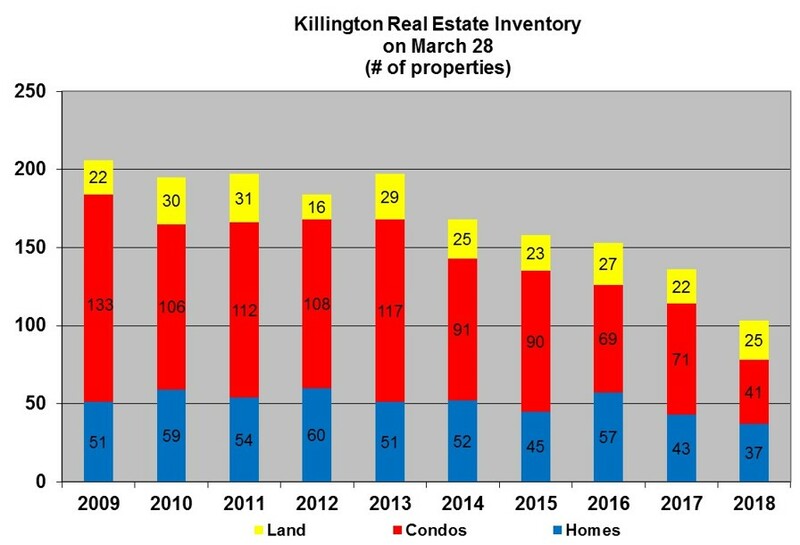 Fourteen properties sold in Killington during the month of November: ten condominiums; three homes and one parcel of land. The land was a one acre parcel located on Cubs Concourse and sold for $5,300. 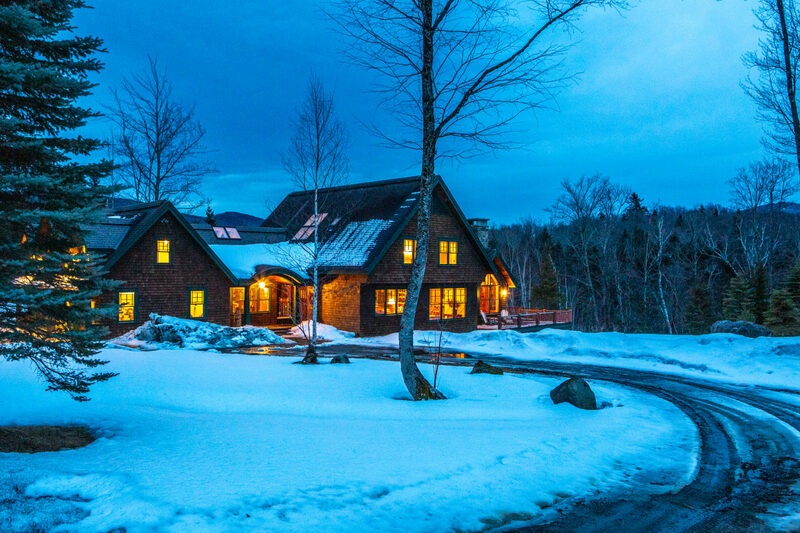 The three homes that sold were a 3 bed/2 bath “off the grid” home on ten acres of land which closed for $125,000, a 4 bed/2 bath home on Roaring Brook for $256,500 and a 6 bed/4 bath home on Prior Drive for $305,000. 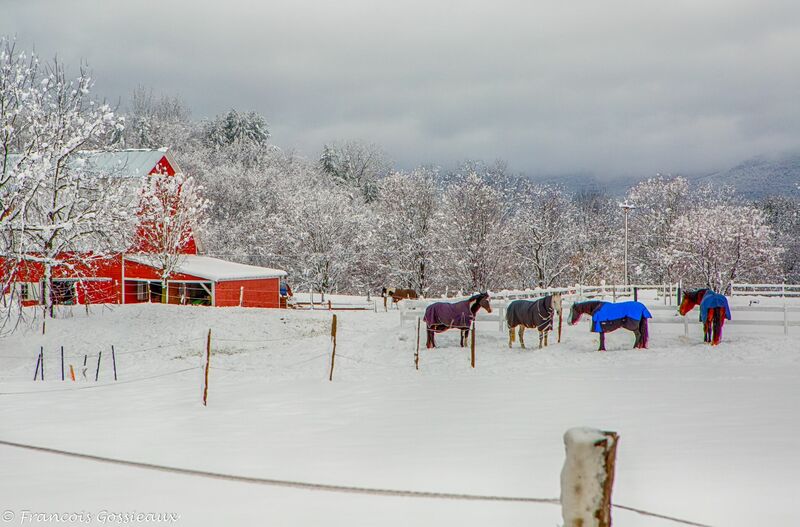 Three Mountain Green condos sold: a 1 bed/1 bath for $58,000 and two 2 bed/2 bath units for $102,000 and $114,000. Two condos at Pico Village Square closed, a 1 bed/1 bath for $45,000 and a 2 bed/2 bath for $125,000. At The Woods, a 2 bed/2bath Village unit closed for $96,000 and a 2 bed/2.5 bath Town Home closed for $181,000. A 1 bed/1 bath at Highridge closed for $120,000 and two condos at Bear Mountain closed, a 1 bed/1 bath Sunrisesold for $110,000 and a 3 bed/4 bath Topridge sold for $607,000. 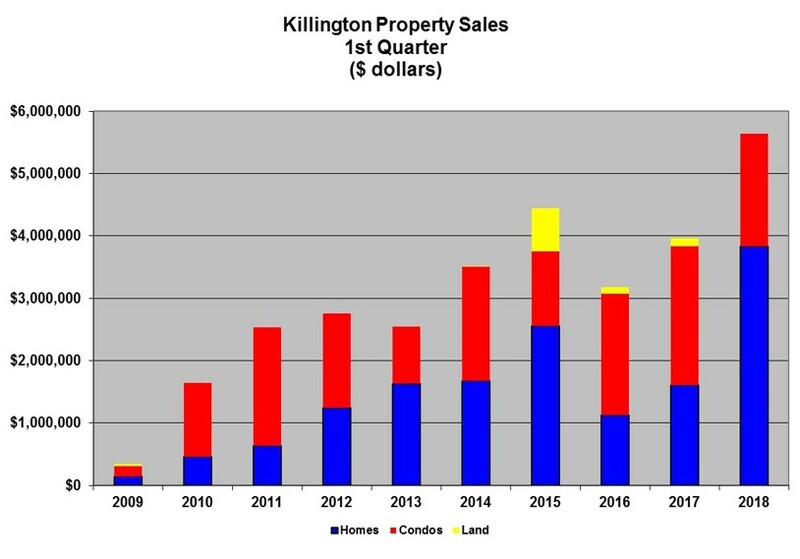 To view all properties currently listed for sale please visit Prestige Real Estate of Killington.